Motorists will get an unexpected break at the gas pump this weekend as gasoline prices have declined three cents a gallon in the last few days. 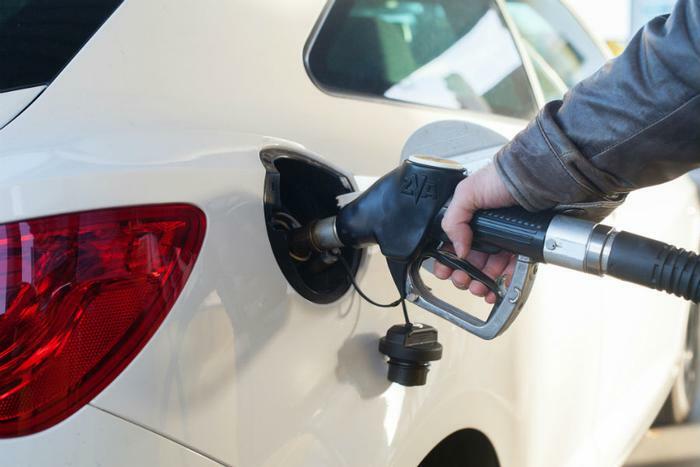 The AAA Fuel Gauge Survey puts the national average price of regular gas at $2.85 a gallon, down from $2.88 just five days ago. The national average price of premium is $3.40 a gallon and the price of diesel is $3.16. Prices softened at midweek when the Energy Information Administration reported a jump in U.S. oil production to 11 million barrels a day, spurred in large part by the recent run-up in oil prices. However, the news of increased domestic production sent oil prices lower. At the same time, U.S. oil stockpiles also rose. Patrick DeHaan, head of petroleum analysis at GasBuddy, says he expects the increase in supply to be a one-off event, without a lasting impact on prices. "It appears that a high level of imports, combined with refineries processing slightly less crude oil last week, were main factors," DeHaan told ConsumerAffairs. "I think the imports number is a bit high and isn't likely to be high next week." Until the last day or two, AAA had noted an increase in gasoline prices in just about every state. At the beginning of the week, some states were paying a dime a gallon more since July 4, including Delaware, Florida, and Michigan. Today, drivers in Michigan are enjoying one of the biggest one-week drops in gas prices in the nation, with a statewide average of $2.93 a gallon, down from $3.03 a week earlier.